CHOOSE GREENEVILLE FARMERS MARKET AS YOUR NON-PROFIT TO SUPPORT WHEN YOU USE AMAZON SMILE. 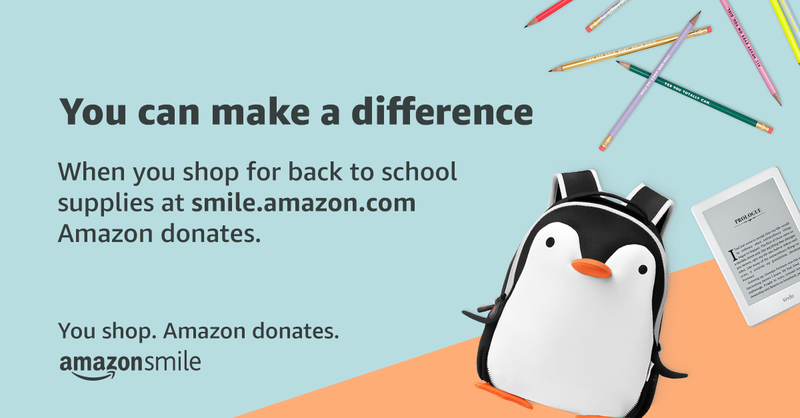 With every $ you spend, amazon shares a % of that with our non-profit. The money that is generated with these funds, help pay our rent, office supplies, advertising, insurance, and Event Specials. These things in turn, help support our vendors that participate at our market, and helps bring in more customers for the vendors.